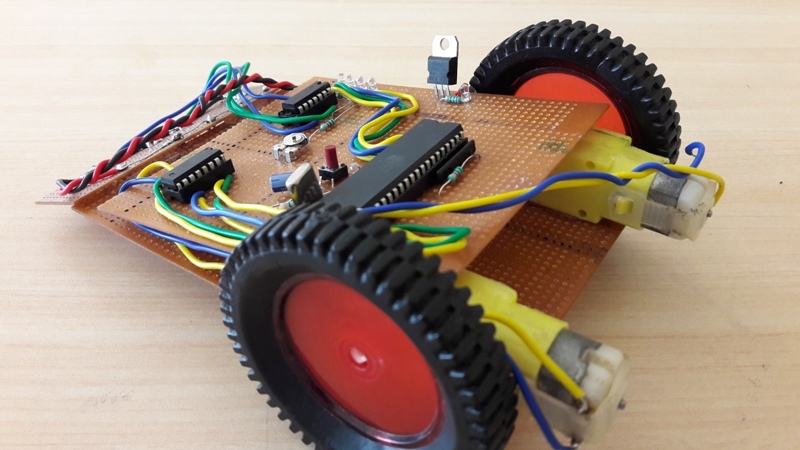 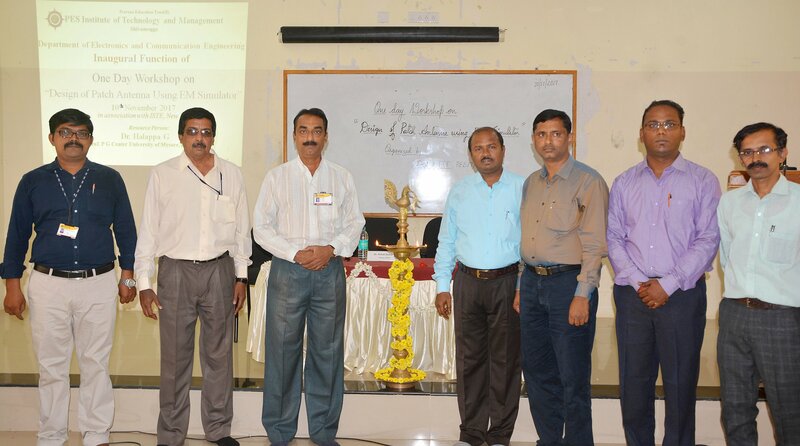 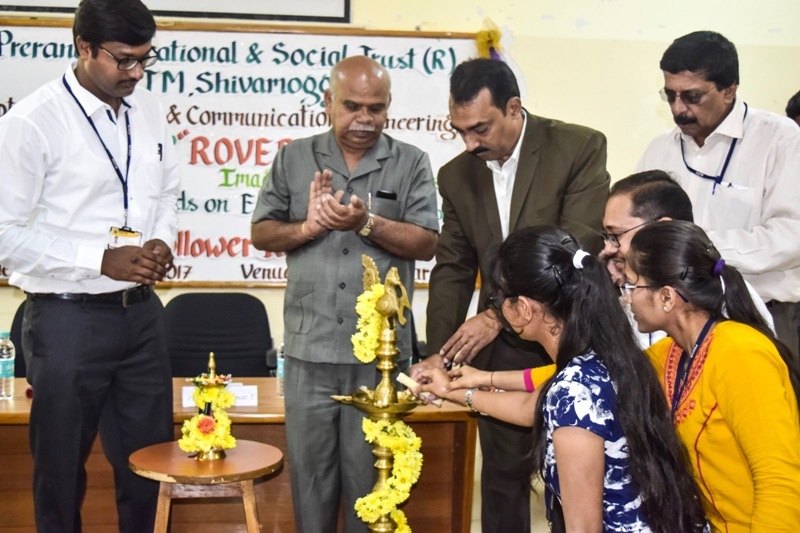 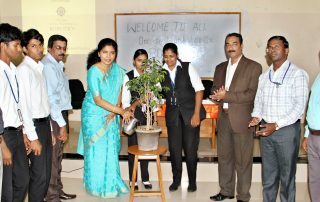 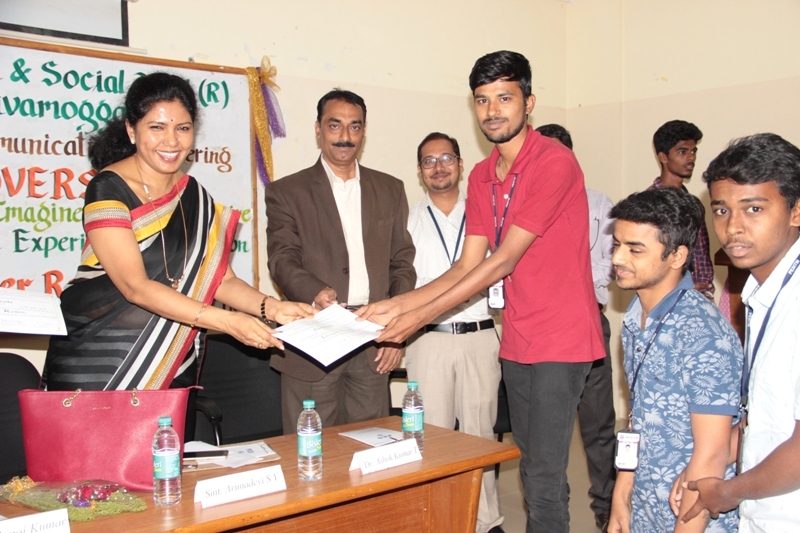 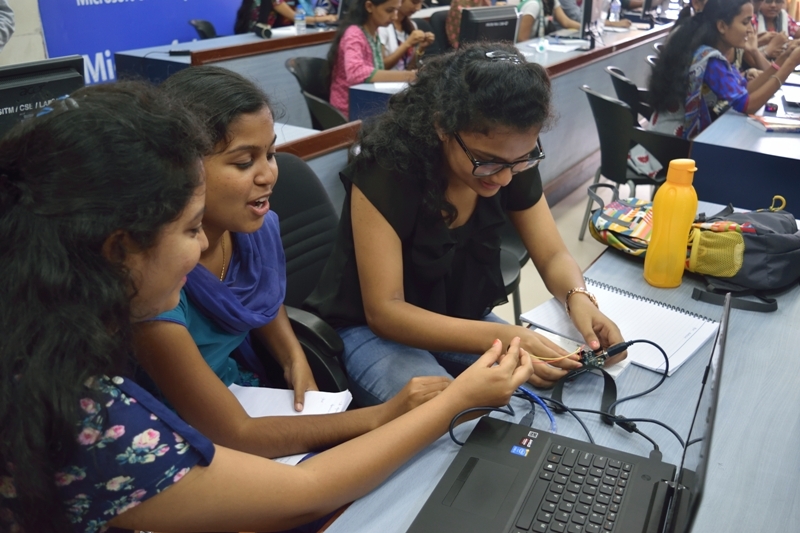 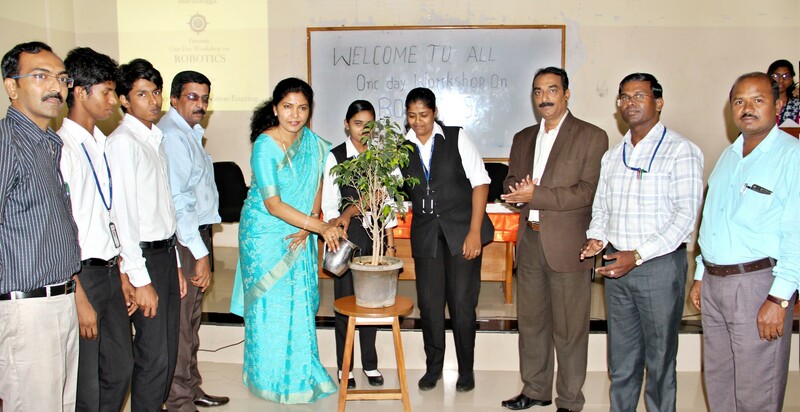 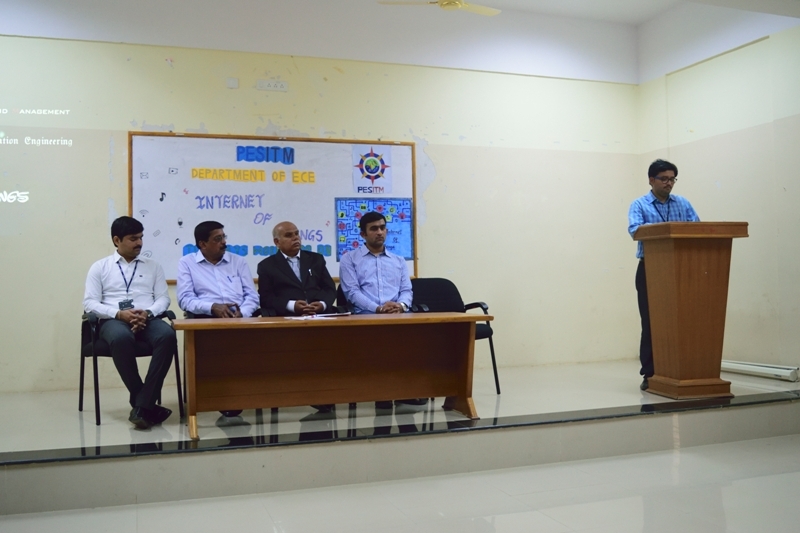 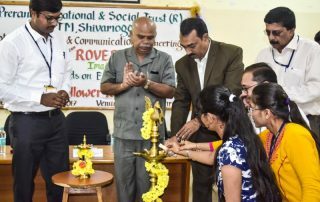 The Department of Electronics and Communication Engineering of PESITM conducted a one-day workshop and demonstration on Robotics & Artificial Intelligence for PUC and SSLC students on 15th June 2018. 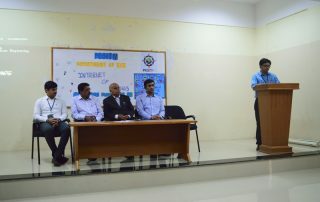 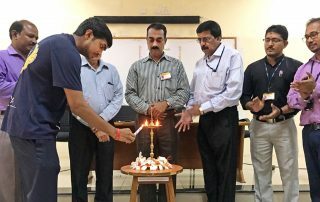 The Department of Electronics and Communication Engineering of PESITM has conducted a one-day workshop and demonstration on Robotics & Artificial Intelligence for PUC and SSLC students on 15th June 2018. 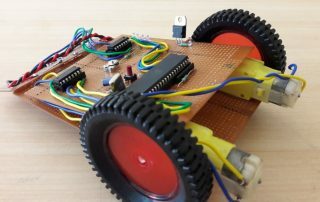 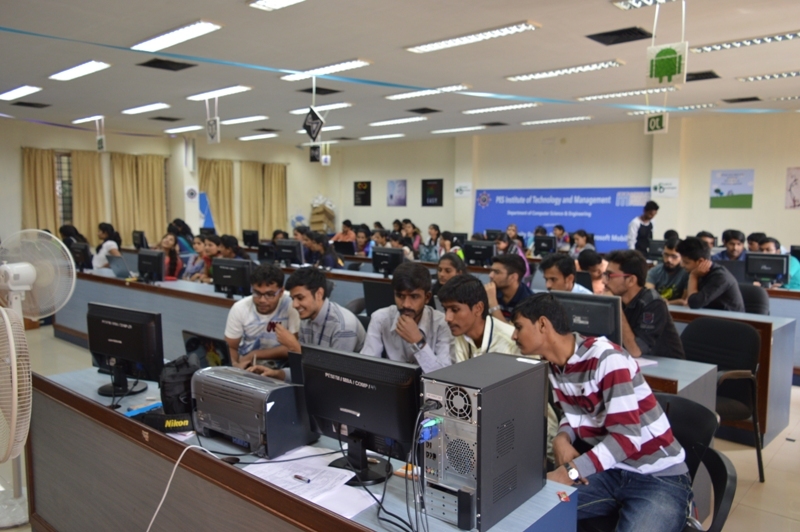 The Department of Electronics Engg. 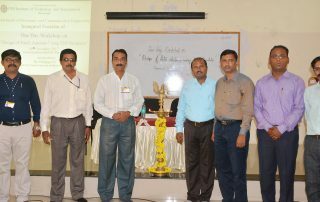 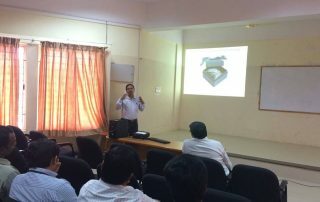 has organised a One-Day Workshop on 'Patch Antenna Simulator' on 10/11/2017 by Dr. Halappa, Prof. PG Centre, Mysore University. 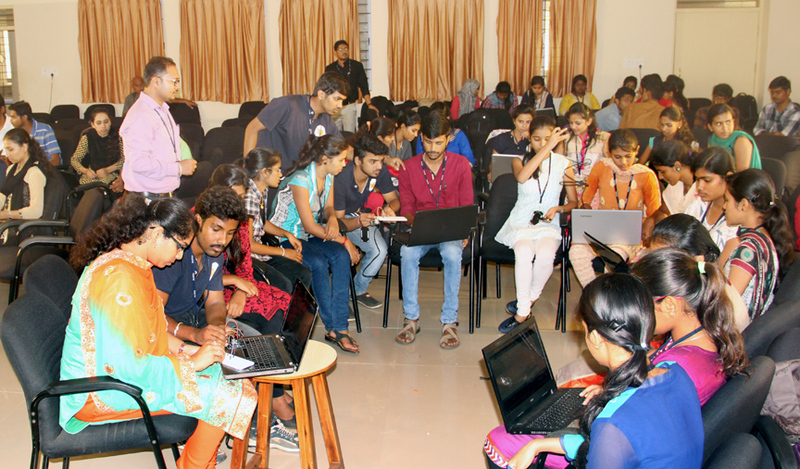 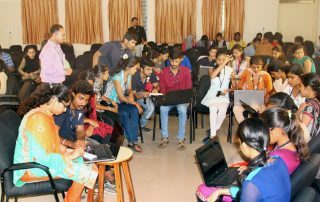 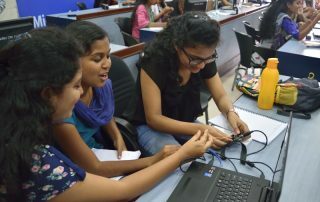 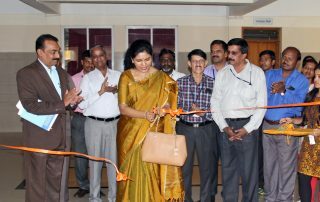 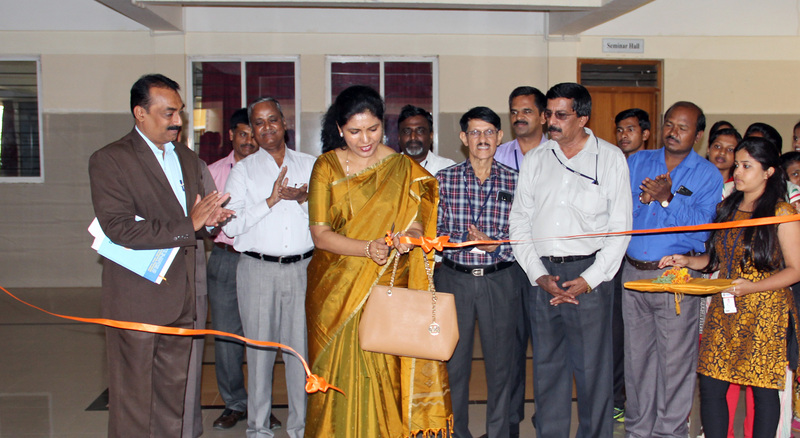 More than 50 students and faculty members got benefited. 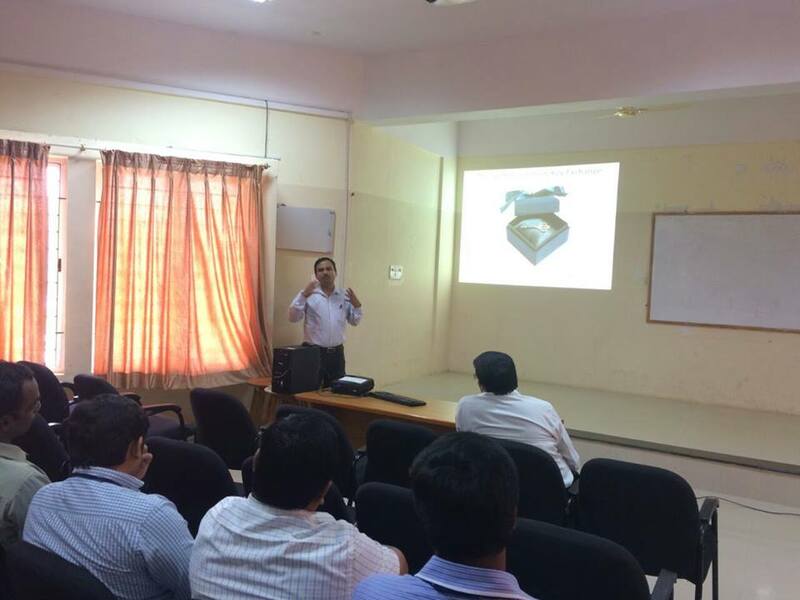 Dr.G.K.Patra, Principal Scientist, CSIR, Bangalore delivering Technical Talk on Cryptographic Key Exchange Protocols for ECE,CSE AND ISE Faculty Members on Aug 14th 2016.